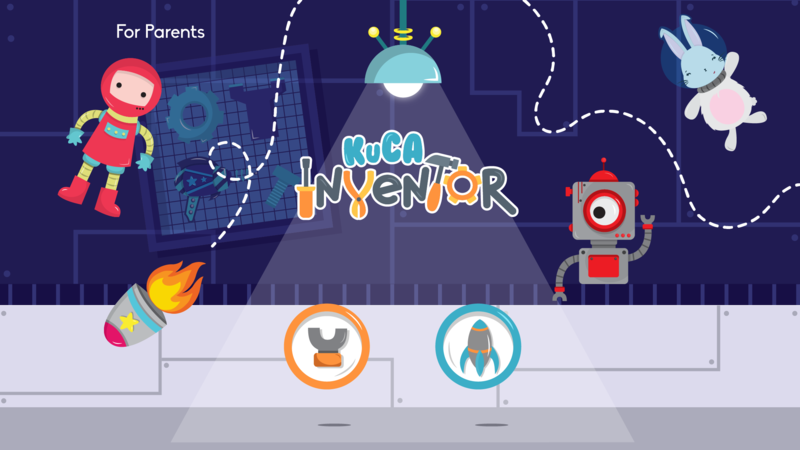 Kuca Inventor inspires children to use their creativity and imagine the things that they can create and repair. This game involves visual and motor skills. 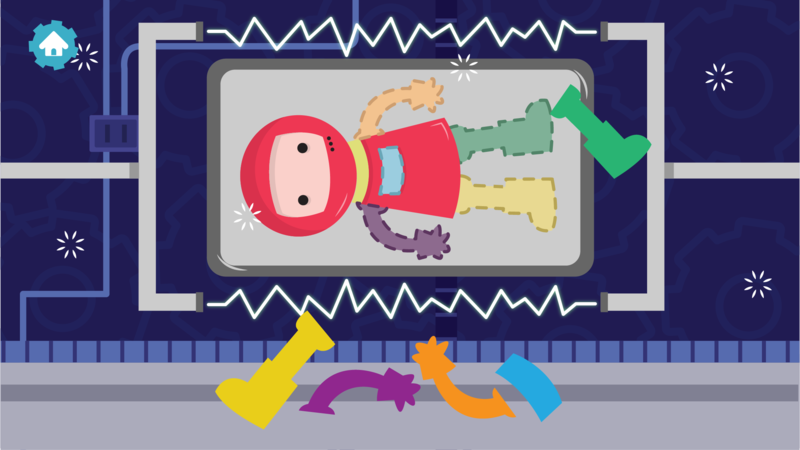 Through an awesome story kids will help the curious siblings One, Two and Three fix their laboratory inventions, and learn about colors through solving puzzles. This game intends to educate emotionally. 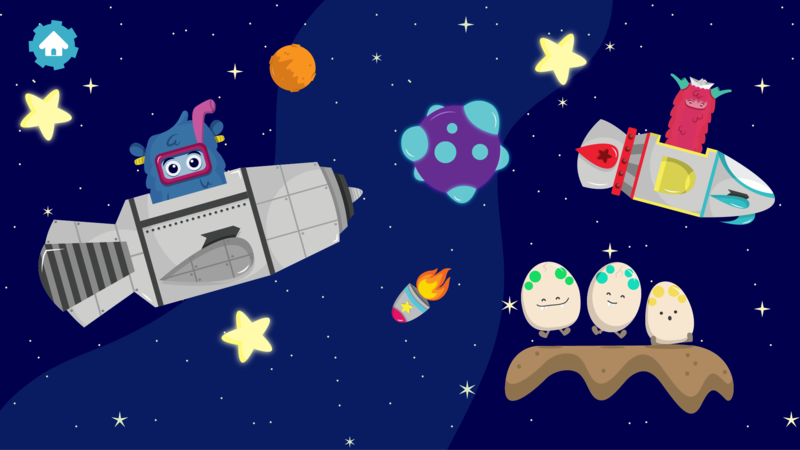 Kids will create their own spaceship and explore the universe collecting all the stars they can! Let your kid’s imagination fly while they have fun building and fixing the wonderful inventions these brothers have created.